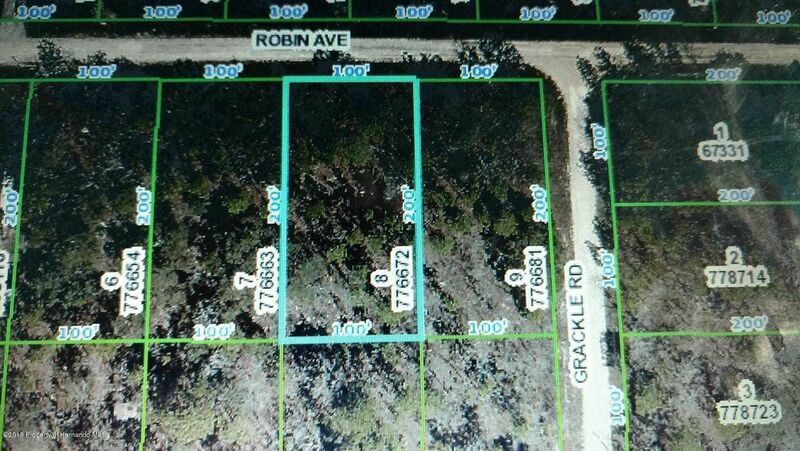 I am interested in 0 Robin Avenue, Weeki Wachee, FL 34614. A beautiful level lot in an up and coming area in the Royal Highlands. Come take a look. You will not e disappointed! !